With excitement slowly fading from the Nintendo Digital Event, the Super Smash Bros for Wii U box art has crawled into our laps at Gaming After Hours and it’s beautiful. The image features a many of the iconic Smash character such as the female Wii Fit Trainer, the hard-hitting Kid Icarus, the excessive collecting male Villager, the Hero of Time Link, the flame-throwing Mario, and the ever squishy march mellow Kirby. But of course it wouldn’t be a Smash game without the sweet loving Peach, the hairy, ground-pounding Donkey Kong, the electric mouse Pikachu, and of course Samus Aran. 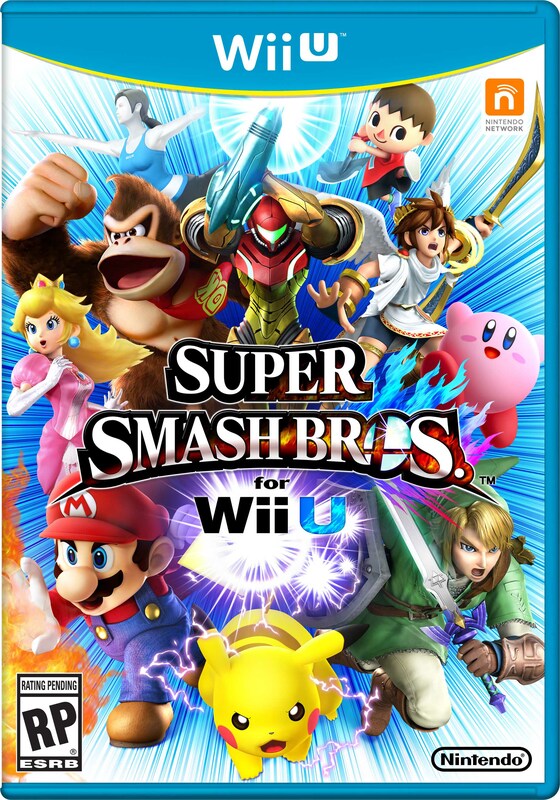 This entry was posted on 06/14/2014 by Byungsuk Kim in Gaming After Hours, Nintendo and tagged Box Art, Masahiro Sakurai, Nintendo, Smash Bros, SmashBros, Super Smash Bros, Wii U.